Flipp Dinero is a 22 year old artist from Canarsie, BK who debuted in early 2017 with his first hit single, “I Do” premiered by Complex. Toward the closing of the year, Flipp dropped a remix featuring G Herbo to “Time Goes Down”, one of the standout records from his summer 2017 debut project entitled The Guala Way. The remix video premiered by WorldStarHipHop and has been widely well received, garnering 2 million+ views with continued support from Apple Music’s Ebro Darden and key Spotify playlists. To date, Flipp has captured the attention of Billboard, XXL, Hip Hop DX, Hot New Hip Hop, Elevator, and Mass Appeal to name a few. His release, “Leave Me Alone”, which dropped in March 2018, became a national smash. Since its release Flipp has been co-signed by Odell Beckham Jr., which helped the song surpass the 1 million streaming count milestone on SoundCloud, Apple Music, and Spotify. Odell’s viral Instagram clip and dance to the song received coverage from ESPN, Bleacher Report, TMZ Sports, Yahoo Sports, and more. The song peaked at #20 on the Billboard Hot 100 and currently sits in the top 10 of the Hip-Hop/R&B Airplay charts. 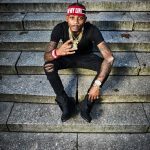 Flipp Dinero is a 23-year-old artist from Canarsie, BK who debuted in early 2017 with his first hit single, “I Do” premiered by Complex. Toward the closing of the year, Flipp dropped a remix featuring G Herbo to “Time Goes Down,” one of the standout records from his summer 2017 debut EP entitled The Guala Way. The remix video, premiered by WorldStarHipHop, has been widely well received, garnering millions of views with continued support from Apple Music’s Ebro Darden and key Spotify playlists. To date, Flipp has captured the attention of Billboard, XXL, HipHopDX, HotNewHipHop, Elevator, and Mass Appeal to name a few. Starting off 2018 strong, Flipp released his most recent EP, GuaLa See GuaLa, which premiered by XXL and was picked up by several other prominent outlets. The success of that project led Flipp to becoming one of the nominees for the 2018 XXL Freshman “10th spot” voting competition, and recognition for his breakout hit “Leave Me Alone”, which helped him earn multiple show performances including an addition to Tory Lanez’ “Memories Don’t Die” US tour in the beginning of May 2018 as the opening act for each show. The 50+ city tour ended in August, when he was then invited by DJ Khaled to open for JAY-Z and Beyonce as a guest on their New York, New Jersey, and Los Angeles “On The RunII” tour stops. Since the release of “Leave Me Alone”, Flipp has been co-signed by Drake, Kim Kardashian, Odell Beckham Jr., DJ Khaled, Ty Dolla $ign, Jay Critch, Tory Lanez, Russell Westbrook, Sterling Shepard, Jordan Bell, Nick Young, Sway Calloway and more which helped it become his fastest streaming song with millions of plays on SoundCloud, Apple Music, and Spotify. Odell’s viral Instagram clip and dance to the song received coverage from ESPN, Bleacher Report, TMZ Sports, Yahoo Sports, and more. rapper and introduced him on the red carpet at the MTV VMAs as his introduction into musical stardom. 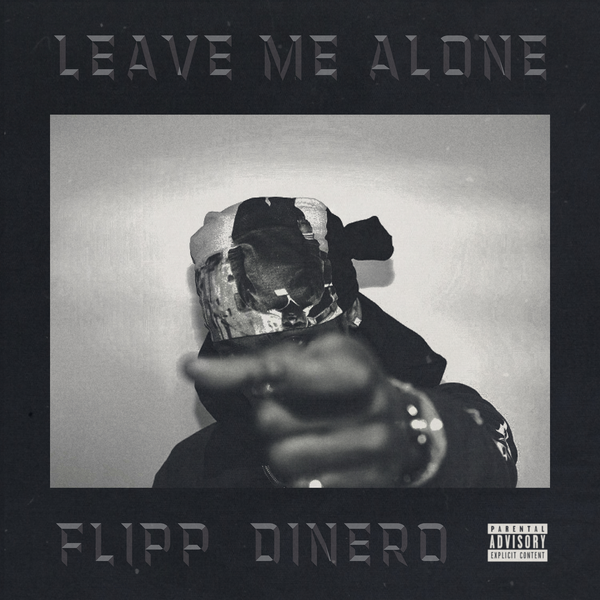 In October 2018, Flipp blazed the stage at the BET Hip Hop Awards with his television debut performance of “Leave Me Alone”. 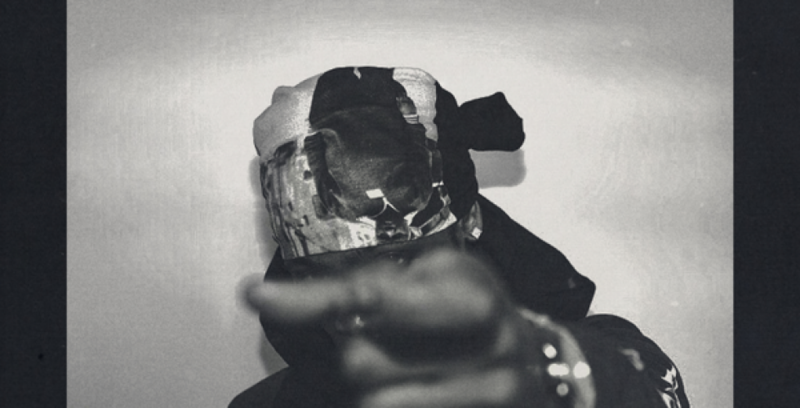 Flipp continues to solidify himself as Brooklyn’s boldest and brightest new talent. “Leave Me Alone” formally infiltrated radio and has been on the rise since, amassing over 200 million streams. The hit single is now RIAA gold certified and as of December 2018, “Leave Me Alone” has reached a new peak on the Billboard HOT 100 chart at #27. In addition, “Leave Me Alone” is nearing entry into the top 10 on both Urban and Rhythmic radio formats. Fueled by upbeat cadences, bulletproof bars, and an unshakable hook with international implications, the track’s music video has generated over 82 million YouTube views to date. 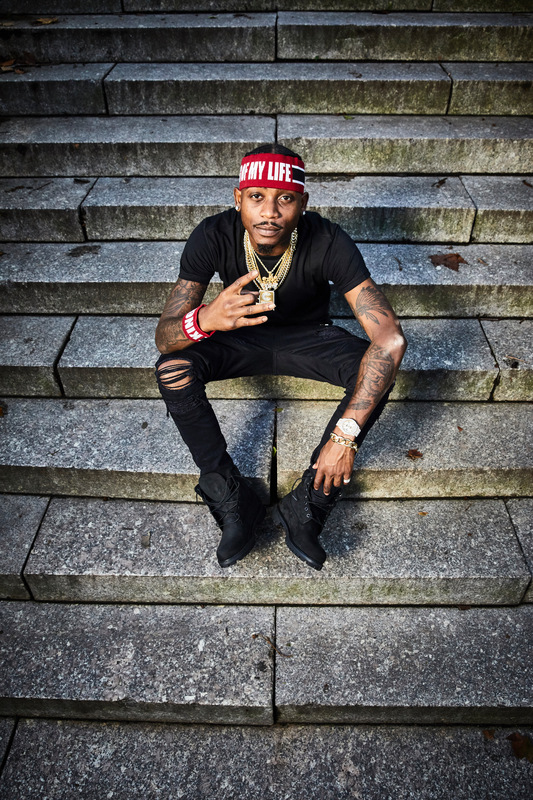 In a recent profile, Billboard claimed, “Flipp Dinero should be on your radar and playlist. Stay tuned for upcoming releases–his unique sound and versatility has made him an exciting young artist to watch coming out of New York.